As technology and awareness come together in the sewage disposal industry, “advanced treatment systems” are becoming more and more common place. With the need to protect our environment while disposing of our sewage in areas not served with sewer systems, such new technologically advanced systems are being implemented. The systems basic goal is to reduce nitrates while reducing the amount of solid matter leaving the collection tank. The cleaner and more efficient systems require a small amount more maintenance but deliver results that are making a big difference. Such “advanced” systems are as well making some “unbuildable” sites, now able to be built upon and used as intended. An additional “bonus” with these new systems is water conservation. These newer systems have the ability to “re use” the effluent water for irrigation. 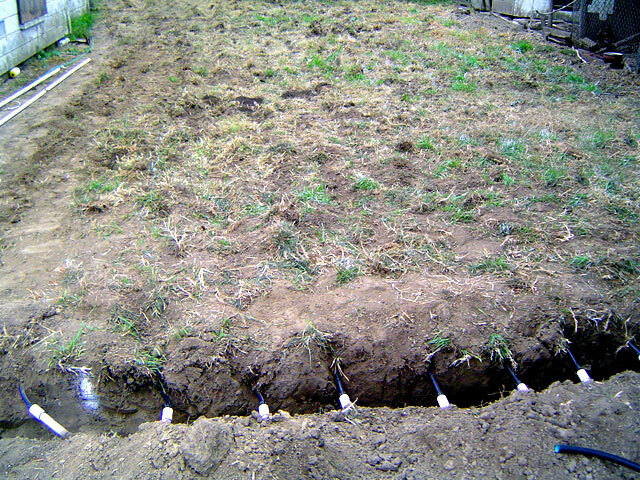 “Geo flow” systems can be designed and implemented in most cases, for watering turf and other landscape. 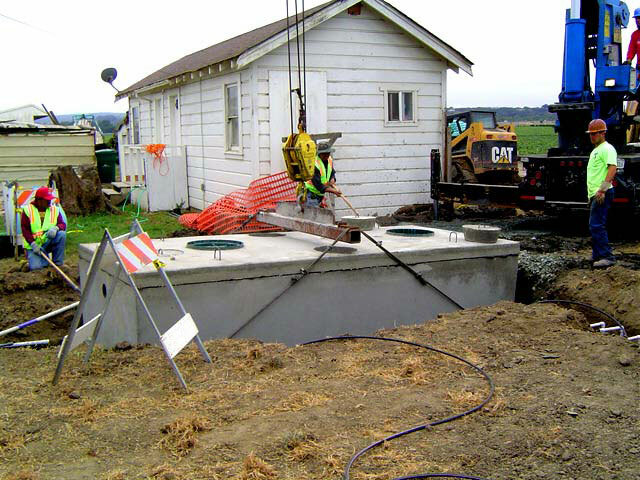 At Tom’s Septic Construction, we represent many manufacturers of advanced treatment technology. We can provide direction, engineering services, installations, and continued service for most all advanced systems. Not all systems are created equal and not all systems are approved in every community. We can assist with answers to any questions regarding such applications. Please visit the links on this web site to view the web sites of some of these system providers. 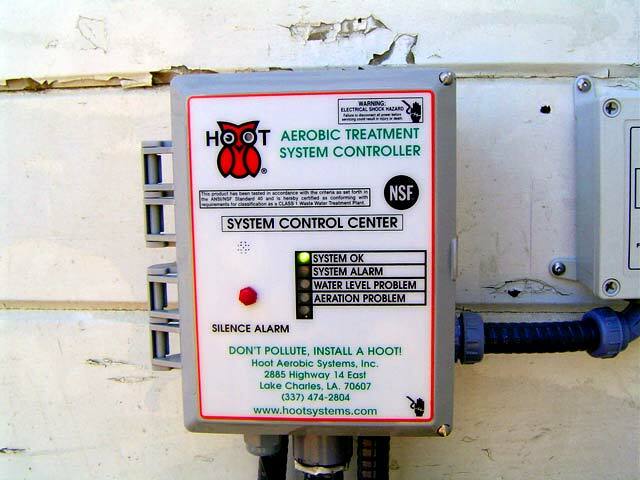 Examples of some of the systems we represent are; Hoot, Biomicrobics, Advantec, and Multiflow/Nyadic treatment systems. For reuse of effluent in landscape and drip irrigation; geoflow, betafim, and other new products and technologies that are emerging every day. If you own one of these systems and need assistance or service, please contact us to arrange a no cost visit and consultation.